The following exposé on vaccine safety and their inherent dangers is noteworthy because it is written by a Washington State attorney who really understands the many profound legal ramifications. James Deal, J.D. 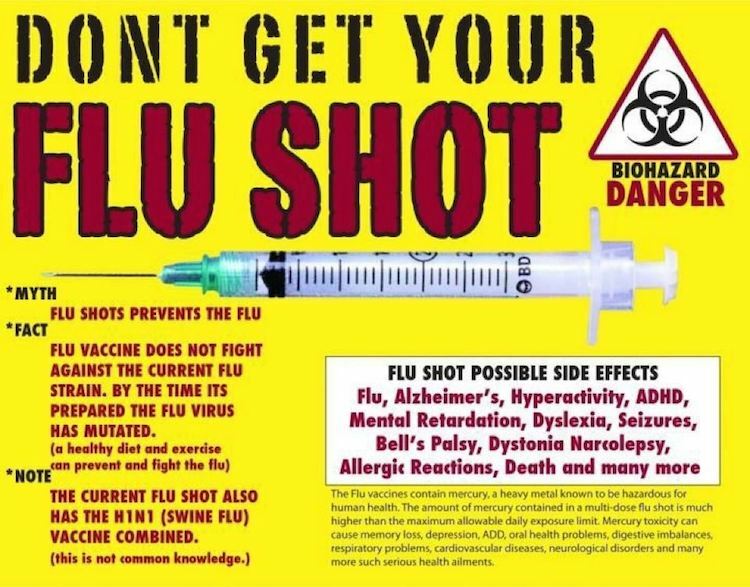 wastes no time in completely deconstructing the many false assertions that are routinely presented by those government and corporate entities promoting a super-vaccination agenda. “They have all the money, but we have all the good ideas. If we persevere, we will succeed.” ~ James Robert Deal, J.D.